Original Sin has a great new menu and two fantastic chefs to bring that to you. Stephan and Kristina’s goal is to bring quality food from around the world to the patrons of Original Sin, presenting fresh, local cuisine that titillates the taste buds with variety and flare. 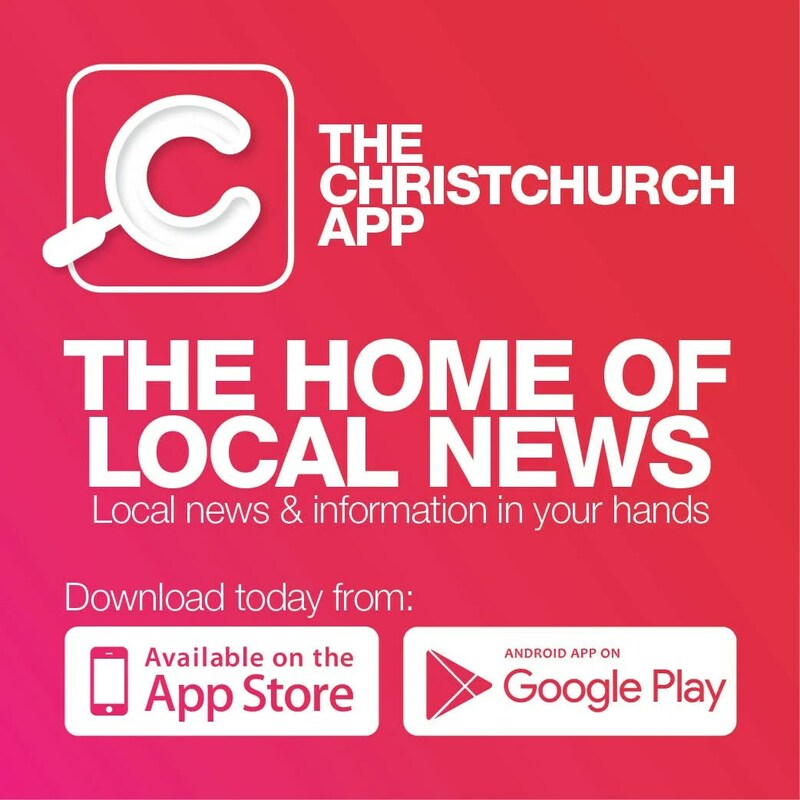 Stephan Kriegelstein has been appointed Executive Chef at Original Sin Restaurant in Christchurch. Kriegelstein has spent the past 15 years cooking for some of the best award-winning restaurants in Europe, sharing kitchens with Michelin-starred chefs and developing a unique culinary style, using seasonal produce to create contemporary yet unpretentious dishes. His philosophy, ‘cooking is an expression of love, passion and joy of life’ can be found in every aspect of Stephan’s life. He began his career as a cook in the regional Bavarian restaurant Alpengasthof Sonnenhof. After finishing his traineeship, he started working in the restaurant of Colombi Hotel in Freiburg, which holds a Michelin star. Next was to the renowned Grand Hotel Kronenhof and Hotel Waldhaus Sils Maria in Switzerland, after which he returned to Germany to work for the prestigious Relais & Châteaux Hotel Vilino at Lake Constance. While in Switzerland he met Kristina, who was about to finish culinary school. 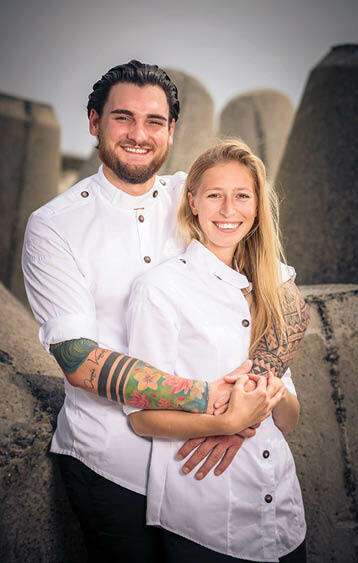 They set off to work together at some of the best restaurants in Switzerland and Austria and now they are here in Christchurch, bringing their expertise to Original Sin. Join the Oxford Club to receive special deals and a 5 percent credit back from Fat Eddies, Kong, Bealey Ale House, The Bog and, of course, Original Sin. Register at www.originalsin.co.nz. Book your next decadent adventure, phone 03 595 5330, reservations@originalsin.co.nz or drop into ground floor A, 76 Hereford Street to confess your gastronomic sins today.